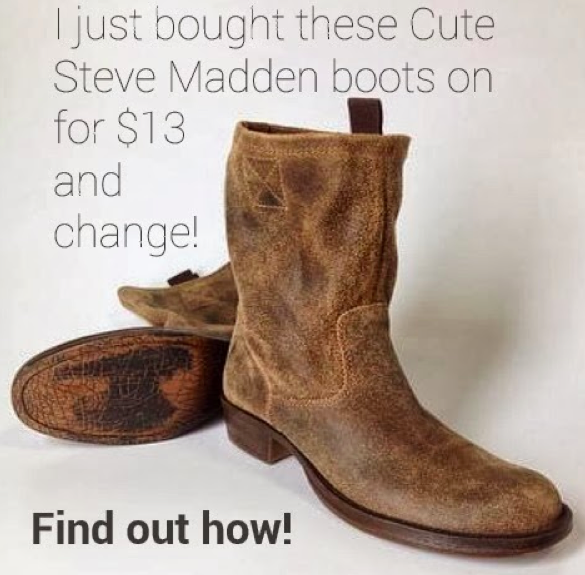 thredUP reviews: I Just Bought These Steve Madden Boots for $13 and Change….Here’s How! Previous thredUP reviews: i think it is a BRILLIANT idea! Next thredUP reviews: I saw this one on ThredUp and ordered it because it looked perfect and I only paid $3.50.